5G, what is it all about? 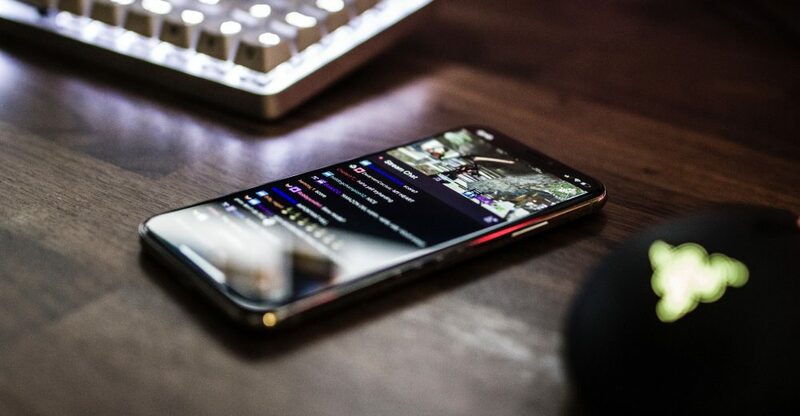 Following the latest news from the mobile industry, 2019 is getting ready to become the break-through year for 5G. Smartphone manufacturers present new 5G-capable devices and telecom equipment providers are announcing the roll-out of 5G networks around the globe. 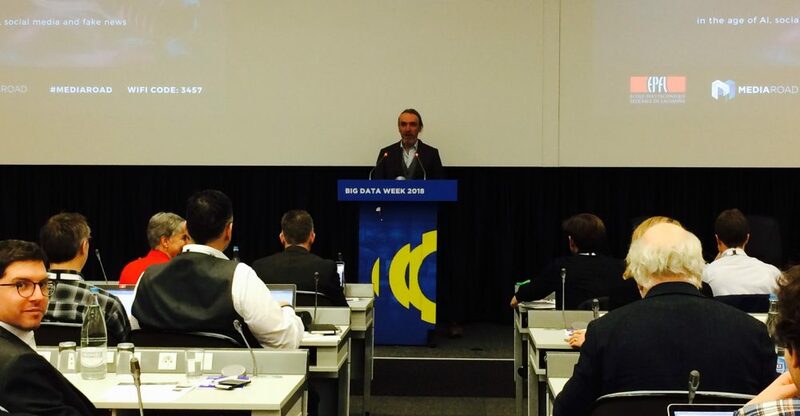 The first thematic MediaRoad event was organized on 2 March 2018 in Geneva as part of the EBU Big Data Week. 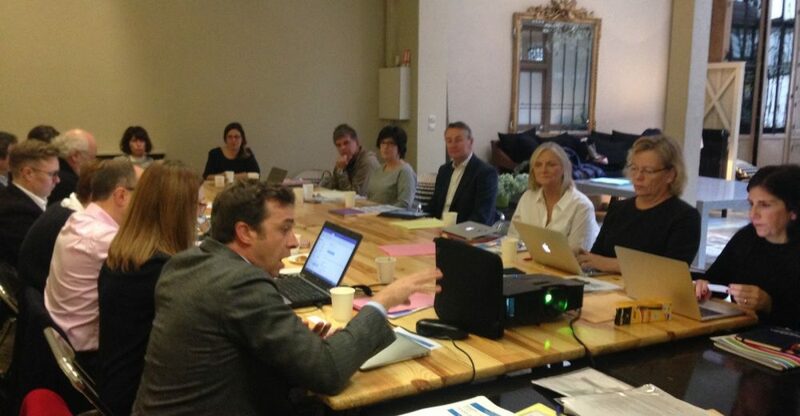 The conference focused on how the media sector could take advantage of the latest innovations. The conference was organized by the EPFL, a major European research institution, with the full support of the MediaRoad project, a Horizon 2020-funded initiative to create a European media ecosystem for innovation. 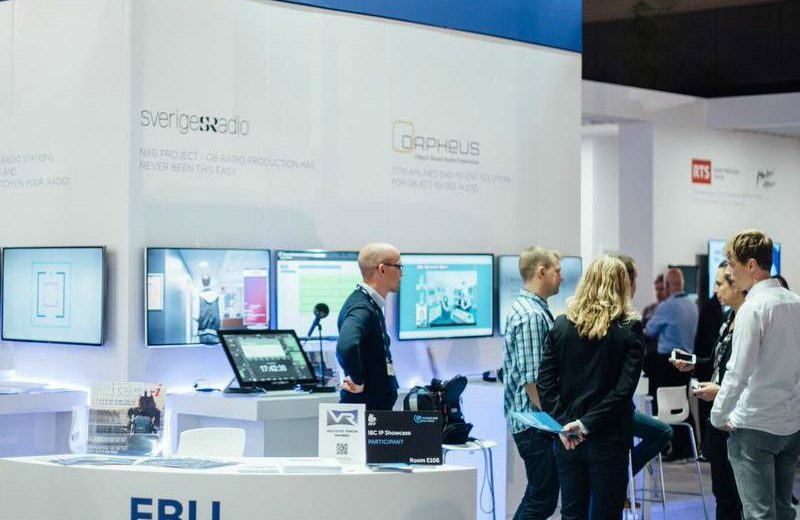 During the International Broadcasting Conference (IBC) held in Amsterdam in September 2017, the MediaRoad team organized an information session at the EBU booth. Being a world-wide leading media event, IBC attracts a broad audience and experts engaged in the creation and delivery of electronic media. IBC visitors were cordially invited to attend a presentation of the MediaRoad project and its goals. During the presentations and Q&A session, the attendees were able to find out more about the project and how to get involved in the MediaRoad network. 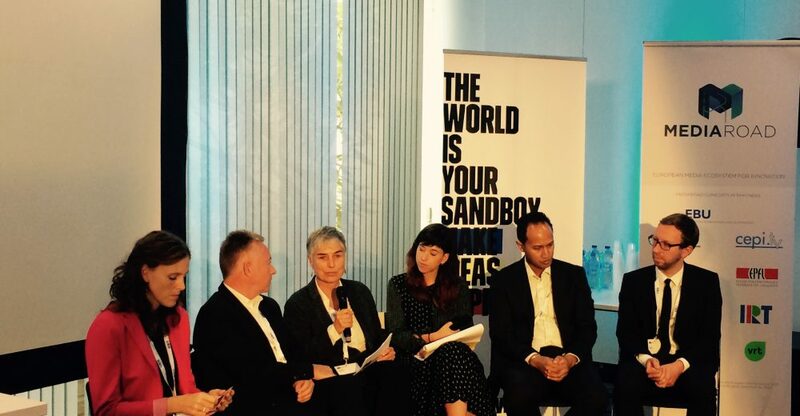 They also learned more about the concept behind the VRT Sandbox and on how MediaRoad will translate this approach into a replicable model, enabling other European media organizations to launch their own Sandboxes.